Double Deer Music continues to bring new additions to the top-quality Indonesian electronic acts, and Jakarta based Rayssa Dynta is one of the newest members. 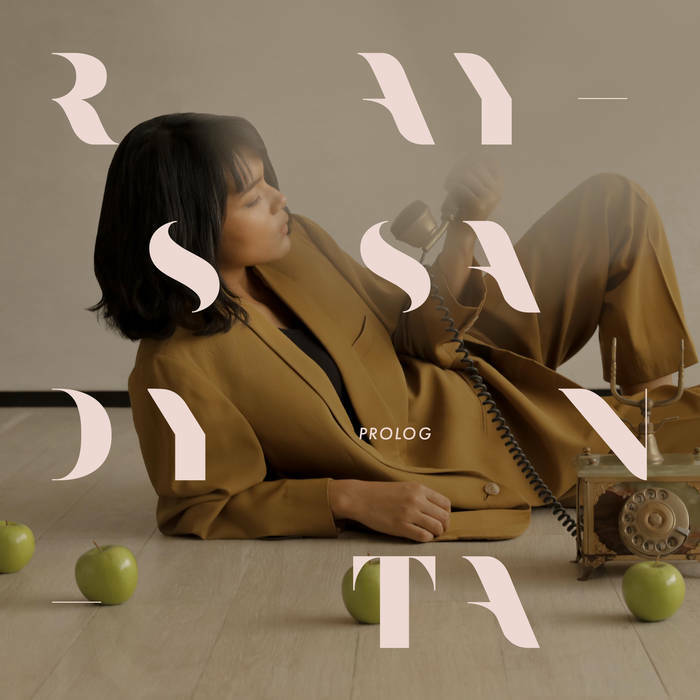 Rayssa Dynta released her five-tracks EP, "Prolog", each representing a chapter from her journey of self exploration, that took her 18 months to work on. The simplicity of her soulful vocals in this song, accompanied by a minimalist electronic sound and captivating lyrics, show how truly well-written this song is. She described her music as the media that helped her gets her emotions through when she’s overflowed with things in her head, and her tongue is too overwhelmed to speak about them. I really dig the vibe of "Hands." It has a slow and constant build, both with its melody and repetitive choir in the background. It's a buoyant electronic tune showcasing Rayssa's songwriting and vocal talent, with the young upstart one to watch going forward. Overall, each listen finds me digging it more and more.